Empires of the Undergrowth, a real-time strategy game that has you look after a family of ants is to get a pretty huge upgrade later this month. Good timing too, as I've started watching Our Planet on Netflix and so this is exactly the type of game I want to play a bit more of. 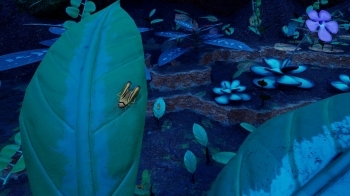 On April 25th, the Leafcutter Update will go live adding in "an all-new rainforest environment with new critters of all sizes, two new levels which will see you face off against fully-fledged colonies, and a new Formicarium Challenge where the dastardly scientists have something special planned for you.". I had a brilliant time with it when I played it recently. Well, I say brilliant but all my ants died but even so it's still an incredibly interesting game to play. 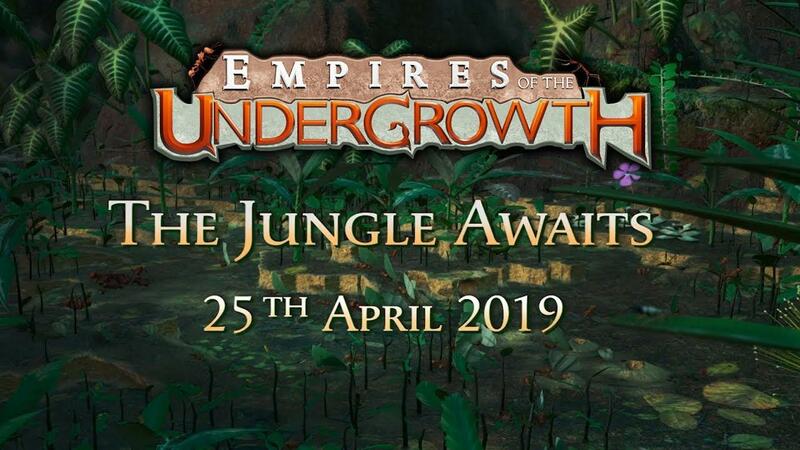 What interests me greatly about Empires of the Undergrowth is that a lot of it is based on actual facts, as the developers say "the game tries to remain as close to nature as possible, with all the ants and other creatures based upon real world counterparts". I remember the first time I played it, I honestly and seriously felt like my skin was crawling with bugs it gave me the shivers for a while. Brilliant presentation though and absolutely worth trying if you're interested in both nature and strategy games. If you want to try the game before this next update goes live, you can find it on GOG, Steam and itch.io. 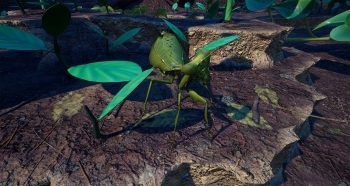 Wonder if the AI is as smart as actual ants? Cool. Need to check it out again then. I really love the look and feel of this game.